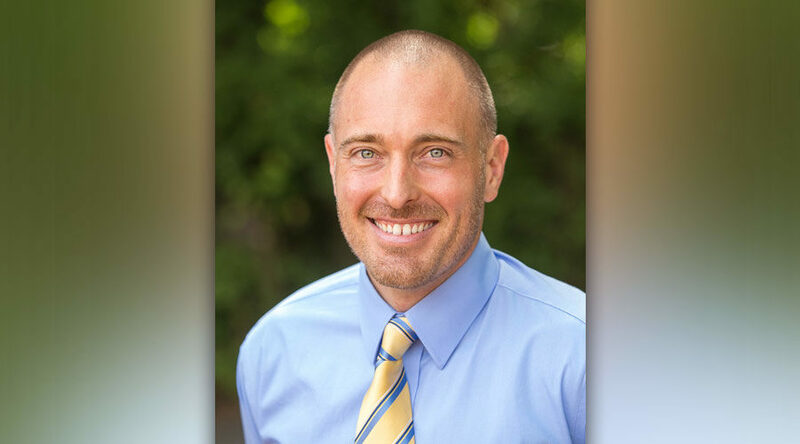 The Board of Directors of The Museum School of Avondale Estates unanimously appointed Mike Stewart, currently principal at Liberty Tech Charter School in Fayette County, as the TMS principal at a board meeting March 28. A search committee made up of parents, staff and board members unanimously recommended Stewart as the final candidate after interviews last week. Stewart replaces founding principal Katherine Kelbaugh, who becomes executive director, July 1. Stewart has a unique blend of educational and corporate America experience. Originally an operations manager for a Fortune 100 company, he changed careers in 2007, joining Teach for America where he taught Fourth Grade Math in College Park, GA. In 2009, he was on the founding staff of KIPP STRIVE Academy in Atlanta, where he taught 5th Grade Math, 8th Grade Math, and then joined administration as the Dean of Lower School Students. After his tenure with KIPP STRIVE Academy, Mike transitioned to serving The Museum School as assistant principal from 2014-16. In his career Mike has been recognized as a Fulton County Schools Teacher of the Year as well as an Atlanta Families’ Award for Excellence in Education winner. He currently serves as the Founding Principal at Liberty Tech Charter School, a state commissioned public charter school in Fayette County.